Stehekin Heritage works within the Stehekin Valley to support our mission of “perpetuating, protecting, enhancing and sharing the heritage of the Stehekin Community.” The following projects entail the work that is currently underway to support private land, business, culture, heritage and community. Reestablish access to campgrounds and trails along the primitive Upper Stehekin Valley Road. 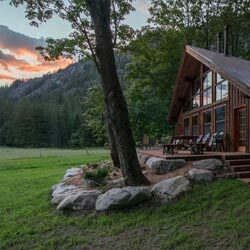 Our goal is to work with others to reopen the road to Cottonwood Camp enabling visitors of all ages and physical capabilities to visit the heart of the North Cascades. 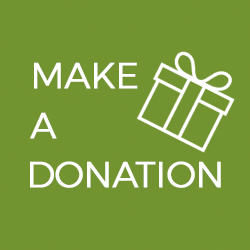 Require the National Park Service to abstain from continued land acquisition in the Lake Chelan National Recreation Area. Continued land acquisition undermines the potential for maintaining viable community life in the valley. 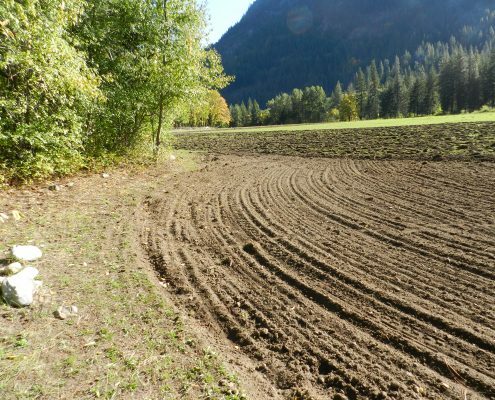 Land acquisition must cease until the effects of continued land acquisition upon the Stehekin Community are examined. 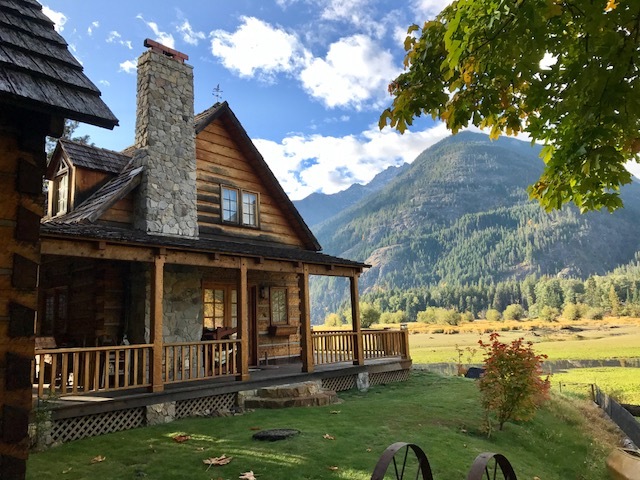 Stehekin Heritage Blog which encapsulates the lifestyle of the Stehekin community by highlighting history, people, work and private businesses, plus many great photos of our beloved home. 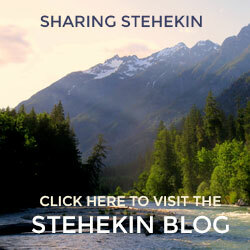 Upgrade of the Stehekin Heritage web site, SunGraphic.com Collaboration in order to reach out to our membership and the general public, informing of current issues that affect our lifestyle, living, and future. 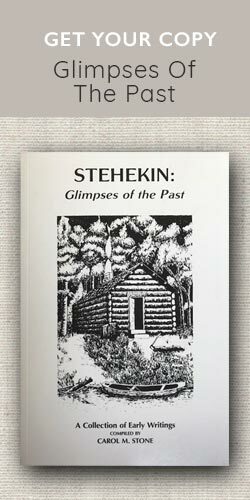 Republishing “Glimpses of the Past” by Carol Stone, a compilation of early Stehekin history. Responding to the Draft Environmental Impact Statement of Introduction of Grizzly Bear with thorough, written comment. Responding to all National Park Service “Planning” efforts with public testimony and written comment. 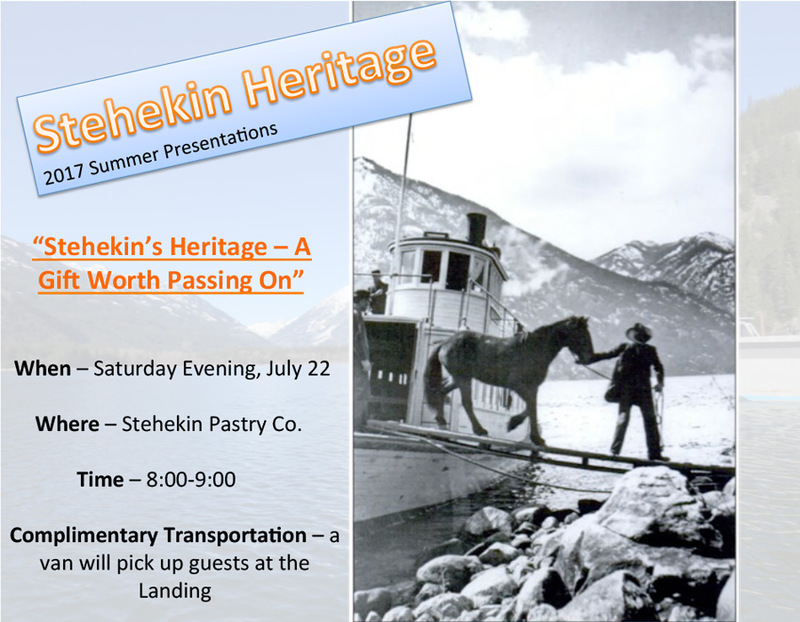 Please support these projects by donating to or becoming a member of Stehekin Heritage!